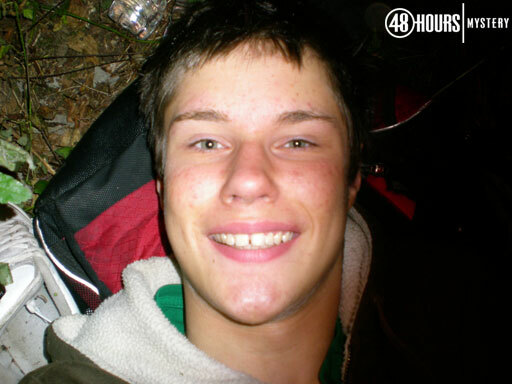 SEATTLE (CBS/AP) Colton Harris-Moore, the so-called "Barefoot Bandit," pleaded not guilty in federal court in Seattle Thursday, four months after an alleged cross-country crime spree ended with his arrest in a stolen boat in the Bahamas. Nineteen-year-old Harris-Moore faces charges that include interstate transportation of stolen aircraft and being a fugitive in possession of a firearm. The charges stem from a crime spree that began after Harris-Moore walked away from a halfway house south of Seattle in 2008. He is believed to have hopscotched his way around the Northwest - and then across the country - in stolen planes, boats and cars, breaking into grocery stores, homes and ATMs along the way. He earned the moniker "The Barefoot Bandit" by reportedly committing some of the crimes in his bare feet, and he fostered a small community on Facebook that romanticized the wayward young man as a kind of folk hero. Four of the counts carry maximum sentences of 10 years in prison.